The key to engaging your audience is through storytelling. The best stories give an experience to your audience. For centuries, stories have served as a way to connect with others. This connection is why emotionally engaging stories affect more areas of the brain than rational data-driven messages. We’ve developed a storytelling framework throughout the course of our work to increase the connection between our clients and their audience. In the video above, our framework will walk you through each step of our storytelling process to allow your to develop your message and tell your story. 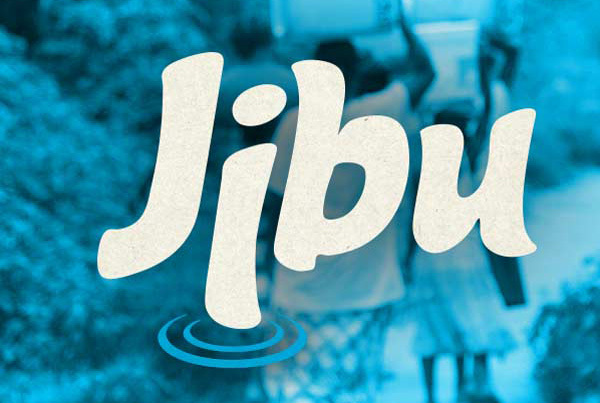 Jibu trains and finances African entrepreneurs to solve the drinking water crisis. Minnesota principals and teachers talk about how hunger affects their students and how breakfast makes a difference in a video for Hunger Free MN. 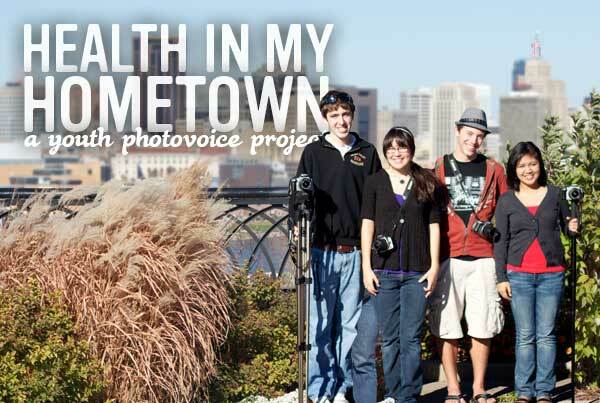 Health in My Hometown is a photovoice project that reflects stories about health told by youth in their hometowns. 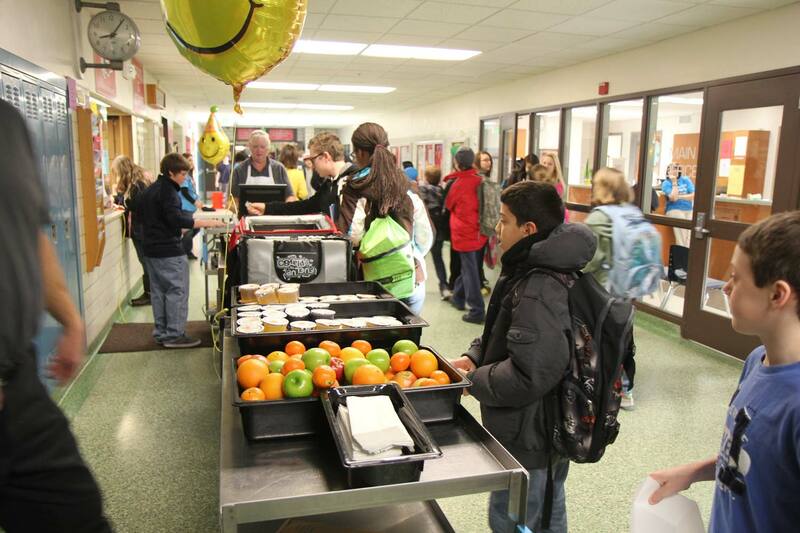 Follow MPS Nutrition Services to the farms they source from to understand how they are changing school food.